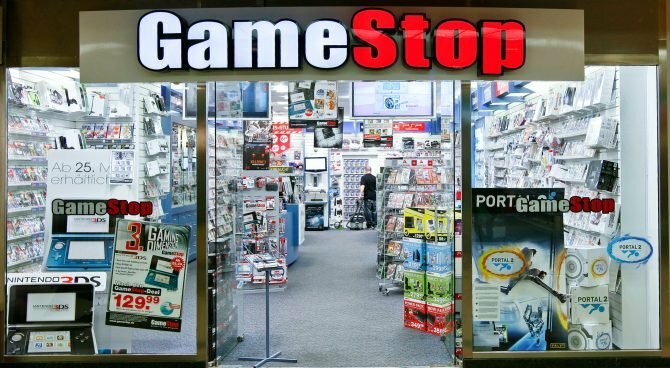 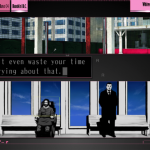 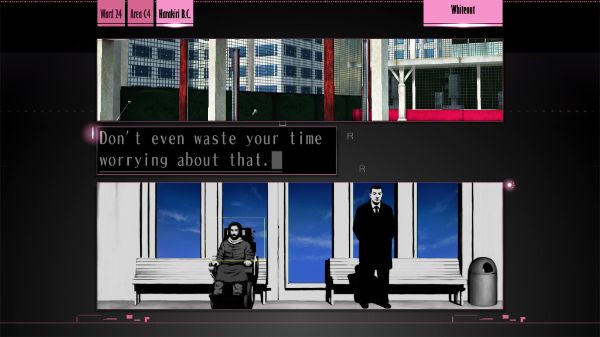 NIS America released new information about Suda 51’s The Silver Case, coming to PlayStation 4 on April 18 in North America and April 21 in Europe. 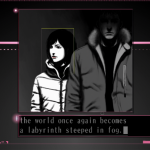 The publisher details the two brand new chapters that players will discover while playing through the game, Whiteout Prologue and YAMI. 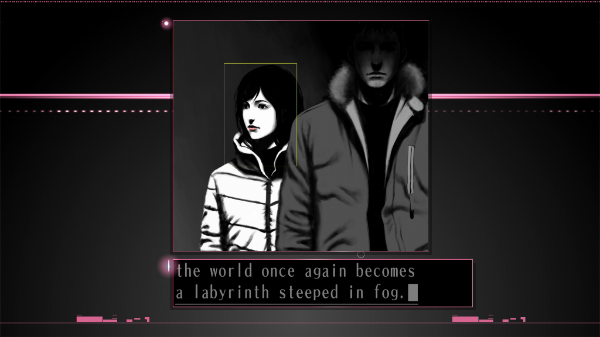 Whiteout Prologue is a short chapter that shows events that happen years after The Silver Case. 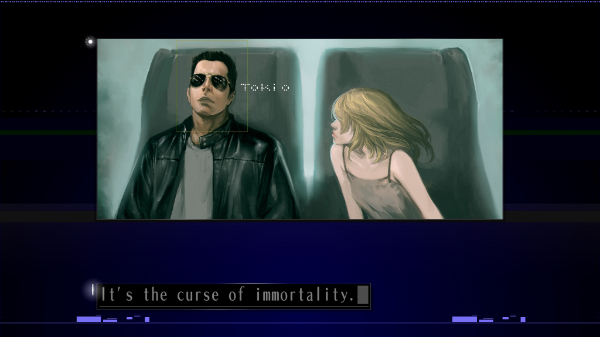 Evidently, this will bridge the gap between The Silver Case the its sequel, The Silver Case: Ward 25. 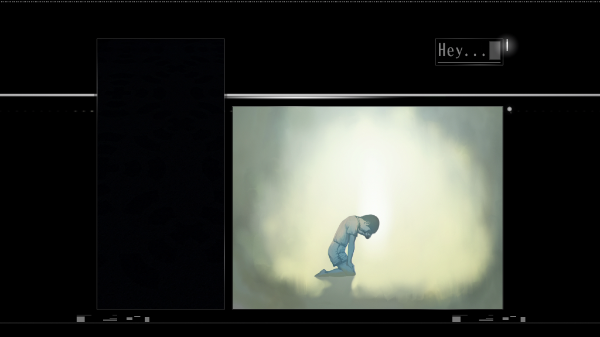 Additionally, Yami will be a longer chapter that takes place a few months after the last chapter, acting as a new conclusion. 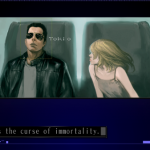 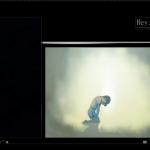 This occurs during the Placebo section, where players see the murder mystery investigation from the viewpoint of freelance journalist, Tokio Morishima. 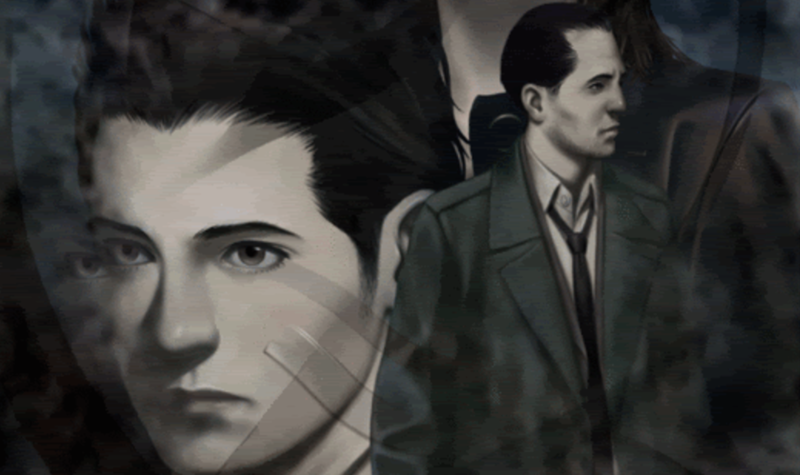 Currently, the game is available of PC, however, these extra chapters are exclusive to the PlayStation 4 version. 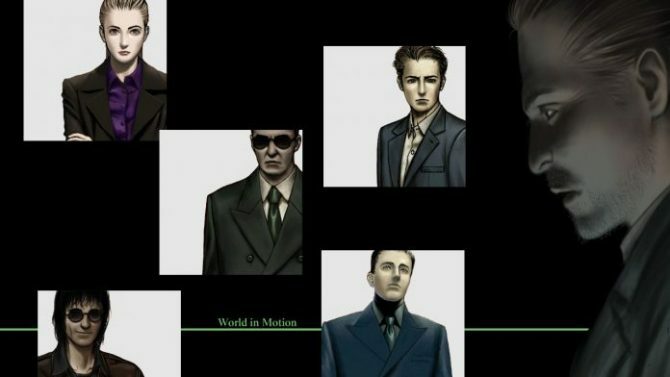 If you’d like to know more about the game, please check out our interview with Suda 51 where we talk about him returning to a game he created in 1999. 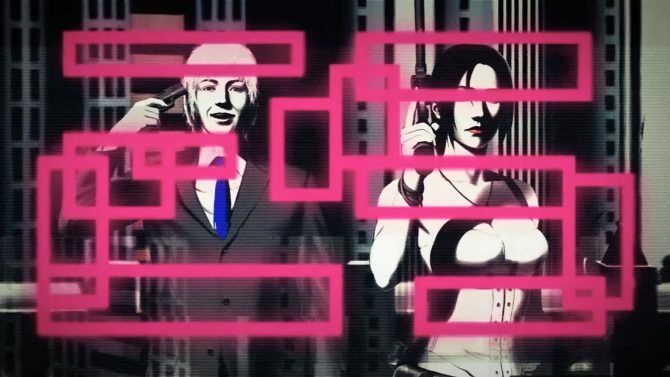 Goichi Suda will bring his The Silver Case series to PS4 in a collection coming next year in Japan.